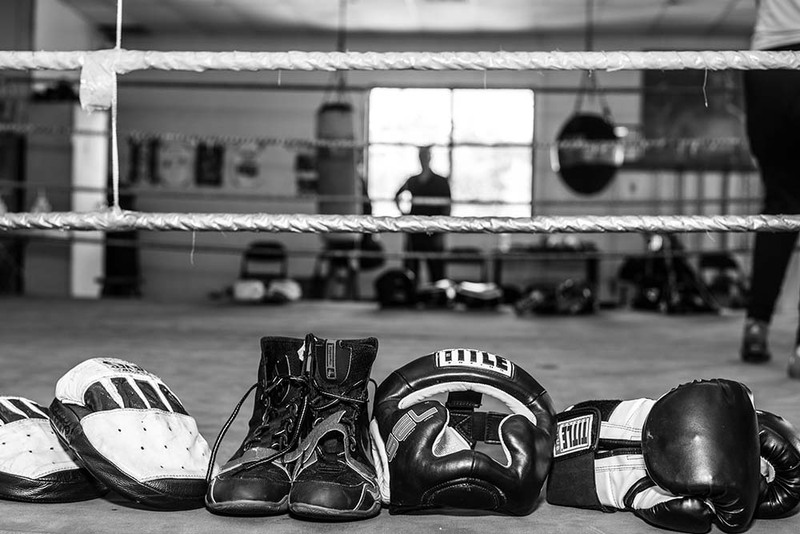 Grealish Boxing Club is a family run boxing gym right in the heart of Dorchester, MA. It was founded by Martin Grealish, a former professional boxer who runs the gym along side his son Gerry and daughter Nicola. For this project we redesigned the logo to give it a cleaner, more modern look, while still keeping the same identifiable elements. We reintroduced the brand colors of green, black and white, and made sure to use these consistently through out the website redesign and marketing materials. The new website is responsive and we took photos that capture the brands personality and style. - Check it out here.